Anne Eliason views the world as full of opportunity. Having had many adventures of her own, Anne has seen the world through many sets of eyes. From snow skiing in Whistler to water skiing in Wisconsin, hiking foreign mountains and walking local trails throughout Kauai, Anne is always ready for new experiences. “I like challenging myself and learning new things,” she said. Her zest for life, learning and culture has taken her all over the world. And now, a wealth of ventures has brought Anne to Kauai to expand her real estate expertise. Anne Eliason brings her enthusiastic approach to life and her everlasting experiences to her prospering career in real estate. 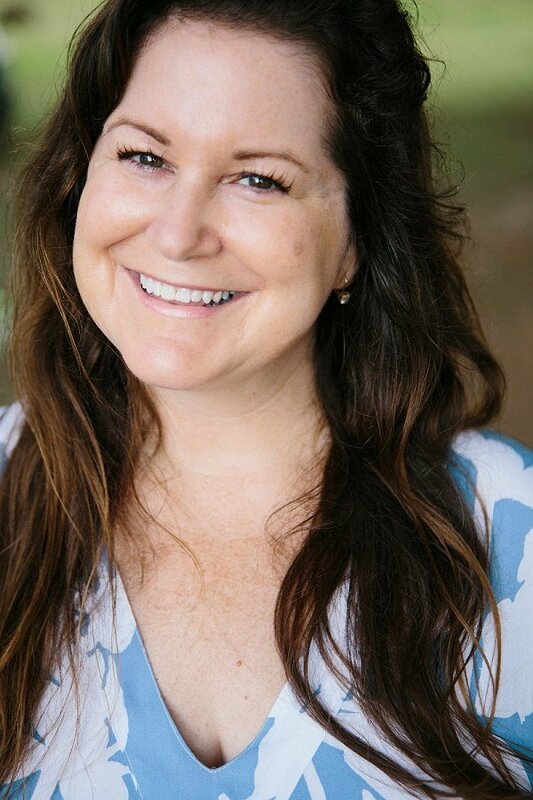 Her success in the upper-scale market has deemed her an expert in luxury Kauai real estate. Anne holds a wealth of business knowledge that helps tailor the right plan for her clients' real estate opportunities. Anne Eliason enjoys making a world of difference to her clients, whether they are looking to buy or sell a home on Kauai. She prides herself on constantly studying economic factors and relevant market trends that could affect her clients' most important investment. Anne appreciates developing new relationships with her clients and the challenge of helping them accomplish their goals. She works with her clients from consultation to closing to ensure a seamless process. As Anne knows, life is an adventure, but your next move shouldn't be. Anne’s passion for traveling started when she was studying abroad in London. She spent a year exploring Ecuador, surfing the beautiful beaches and climbing its incredible mountains. Anne has also watched the World Cup in France, hiked the Great Wall of China, gone on a desert safari in Abu Dhabi and waived to the Emperor of Tokyo! These incredible accomplishments have enriched Anne’s life so incredibly and she takes advantage of the skills she acquired from travelling, and applies them to every facet of her life. “I find the world fascinating and have enhanced my people skills by experiencing so many diverse places and cultures,” she says. Anne understands that buying a home is an important and large financial decision. She realizes the importance in taking the time to get to know her clients and recognize their needs and goals. If you’re looking to buy or sell a home on Kauai, call Anne Eliason at (808) 855-5808 or email to set up a free consultation.